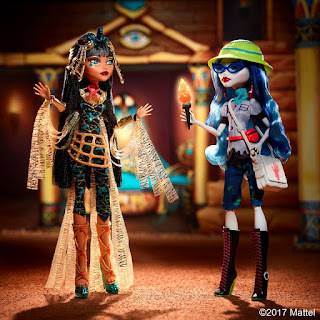 Monster High will be releasing an all new 2-pack of dolls, featuring Cleo De Nile and the return of Ghoulia Yelps! Ghoulia Yelps has not made a return appearance since the re-branding of Monster High occurred back in 2015. According to Monster High the story behind the two beasties is as follows, "This is one freak-peek we couldn't keep buried any longer! Discover the origin story of Cleo & Ghoulia's freaky-fab friendship!" Expect these ghouls to be released exclusively via the Mattel Shop website come July 19th 2017! 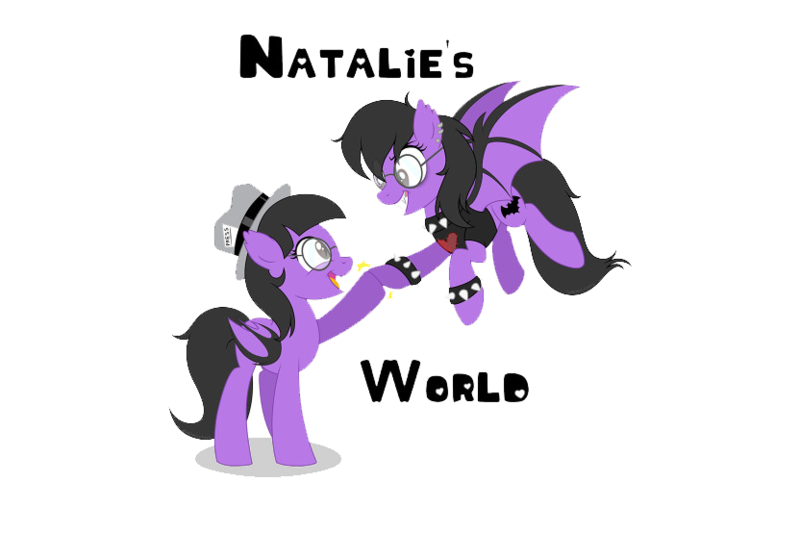 For now, check out the photo below!